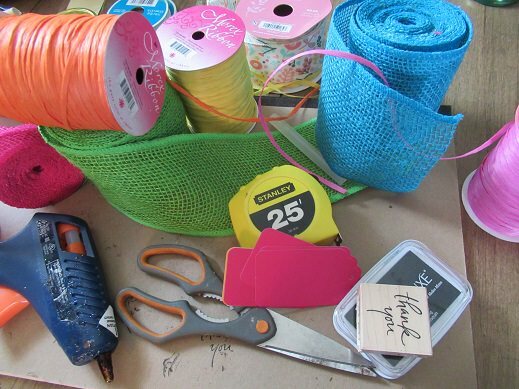 A bridal shower is a very special event, a time for family and friends to come together to celebrate and shower the “bride to be” with lots gifts, and lots of love. 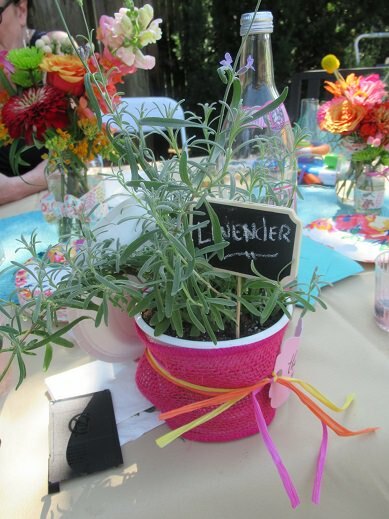 Bridal showers are composed of a few of my very favorite essentials and loves of life: family, friends, food, flowing beverages, festive favors and of course flowers…which all equal fun! 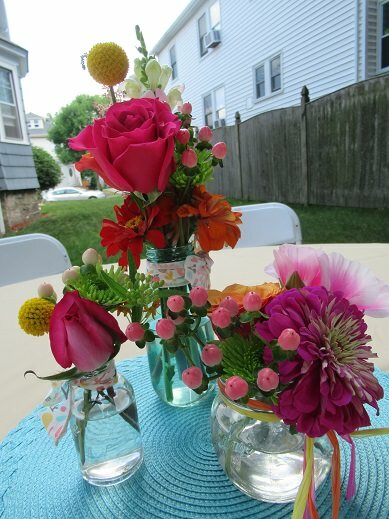 In the shade of several giant maple trees, tiny bud vases with perfect, bold, beautiful flowers graced the tables at this lovely, garden, bridal shower. Potted herbs that were wrapped in bright, happy, burlap bands, the “Shower Flavors” stood at attention waiting to be plucked up by departing guest as a token, a remembrance of the day. Just a simple pot of Bonnie Herbs, along with a few tools, and some pretty materials dressed up and transformed a pot of herbs into a sweet, aromatic, tasty, take away! Some herbs like lavender are perennial once planted, they will live on and on, a true lasting memory. 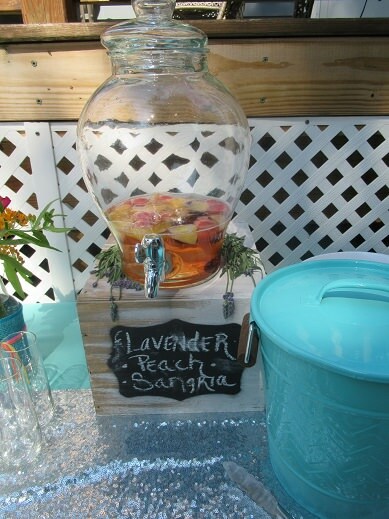 The light, refreshing, Lavender-Peach Sangria was a thirst-quenching delight! Fresh herbs and flowers were infused throughout the event, as well as laughter, much chatting, smiles, and hugs; it was such a lovely time! 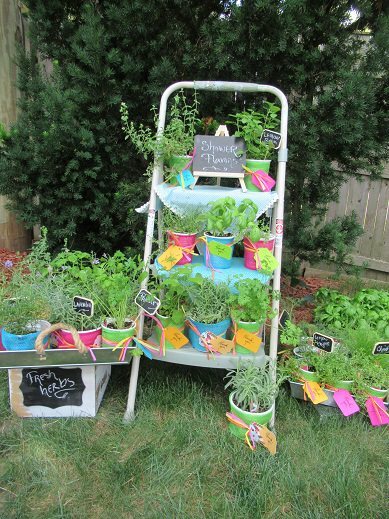 Summer days should be cherished, no special event is needed to wrap up a pot of herbs and drop it by a friend’s house! 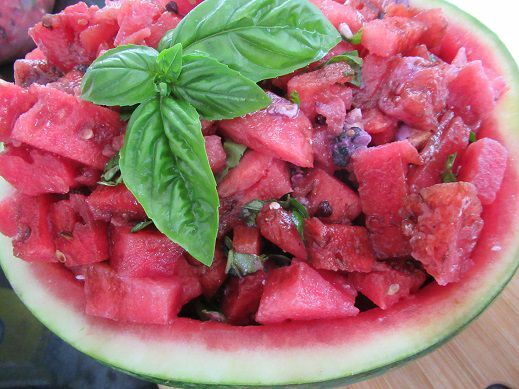 Have a get together, just to make a lavender infused sangria, the summer days a flying by…stop and smell the herbs! 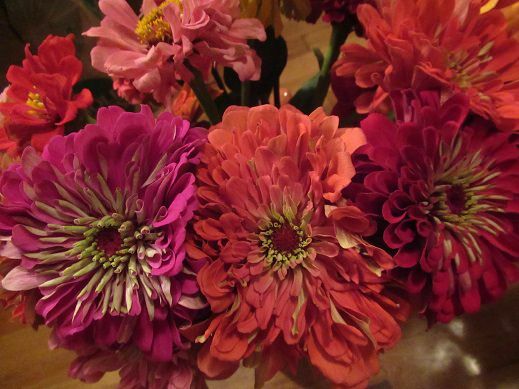 Take the time, to examine and enjoy seasonal flowers, look at these Zinnias each one is a masterpiece! 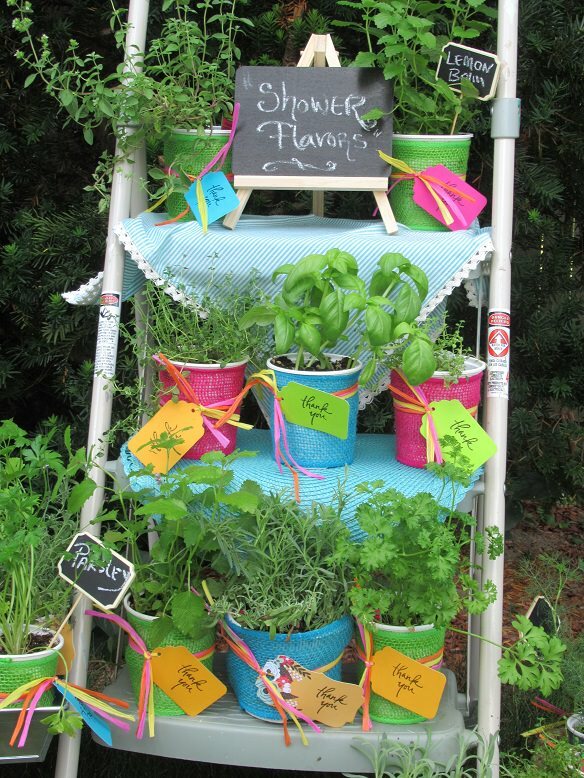 Make a “Summer Flavor” , stop by your local Home Depot and pick up a few Bonnie potted herbs, dress them up and drop them off, you will truly leave a wonderful, lasting impression! 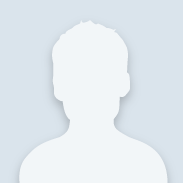 Start this one day before event. Bring water to a boil, add sugar stir constantly until sugar has dissolved and the water has thicken about 3 minutes remove from heat. Place culinary lavender into the center of a coffee filter and twist to secure close, use like a giant tea bag and drop into sugar water leave to infuse for 8 hours. The morning of the event cut peaches and any other fruit you wish, about 3 cups fruit, place fruit into a container that you will cover, (Tupperware) layer fruit. Remove lavender tea bag from syrup, pour syrup over fruit, cover and refrigerate for four hours, the fruit will absorb the lavender flavored syrup. When it is time: Spoon fruit into the bottom of the decanter 1 ½ cups fruit, cover with 1 bottle pinot grigio white wine, add liter of ginger ale and 32oz of white cranberry- peach juice, add ice to cup and enjoy!